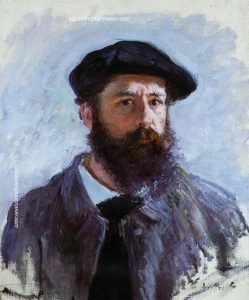 Below is the detailed biography of Oscar Claude Monet, a French painter of the Victorian era. He is particularly remembered as being the founder of the French Impressionist Painting, thereby starting the French Impressionist Movement in the Victorian era. His specialization was air landscape painting. Oscar Claude Monet was born on the 14th of November 1840 in Paris, France. 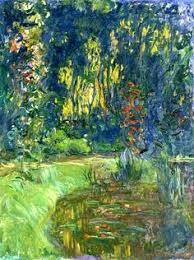 His parents were Adolphe Monet and Louise Justine Aubrée Monet, who were also born in Paris. He was commonly called Oscar. He was baptized as a Catholic but later he was an atheist. When Oscar was 5 years old, his family moved to Normandy. His father always prepared him to join the family business which was ship chandling and grocery but as a child itself, Oscar showed a flair for drawing and painting. His mother kindled his skills and supported him to become an artist. In the year 1851, he studied art at the Le Havre Secondary School of Arts. Even when he was only a 12 – year – old boy, he started selling his charcoal paintings which he was well known for. He was trained under Jacques Francois Orchard and later learnt oil painting from Eugene Bouldin. 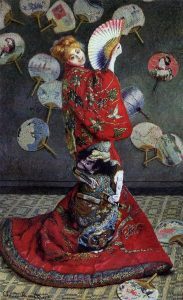 Monet was highly influenced by the Louvre in Paris. He often visited the Louvre and witnessed the paintings and studied them with heavy detailing. He painted a low ballot number in 1861 which was noticed by many people and had him drafted into the First Regiment of African Cavalry. He went in spite of his disinterest in the subject and lived in Algeria for seven years. While in Algeria, he was fascinated by nature he was surrounded with. He was in awe of the vivid colours he came across in the North of Africa where there was huge forest cover. The lights, the atmosphere and the landscape was just the perfect blend for his artwork to come on paper. Due to his illnesses and health conditions, he could not go about his Garrison duty in Algeria, which is why his aunt had him come back to Paris. After his return, he completed a course in art. Oscar was a student that liked to explore and experiment. The regular form of art that was oil on canvas and the standardized use of watercolor was something he wanted to get out of and explore new forms out there. He distinguished his paintings from the traditional art that was taught in art schools. He went to learn more in Paris with Charles Gleyrre who not only taught him but also associated him with a few other like-minded painters that started the revolution of the Impressionist Era. 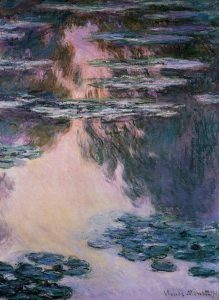 Using the effects of lighting, random strokes, use of color in accordance with the atmosphere was what the concept of ‘Impressionism’ was all about. 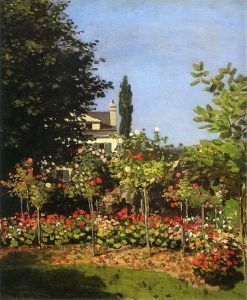 Some of these painters were Pierre-Auguste Renoir- a French painter that used the art of Impressionism to portray female sensuality; Frédéric Bazille- a French Impressionist and landscape painter and Alfred Sisley – an Anglo-French Impressionist painter of the Victorian Era. In 1865, Monet worked on ‘Le déjeuner sur l’herbe’ which took him two years to complete. He made this painting very huge in size and hence couldn’t complete it. He also started working on his wife’s portrait which is called ‘The Woman in Green Dress’. She modeled for many of his paintings. Monet’s father being in the shipping industry led him to observe the sea and produce many maritime-themed paintings that sold very well and were also exhibited. He also received a silver medal for these paintings. 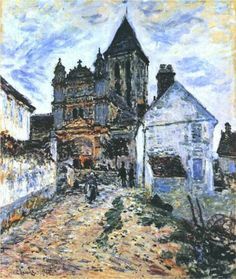 However, in the late 18th century, impressionism wasn’t welcomed and the painters had to go through a lot of criticism. This is why they came up with the society of painters that would exhibit their work independently. It was known as the ‘Society of Anonymous Painters, Sculptors and Engravers. 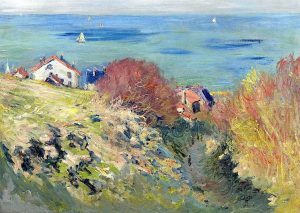 Monet, along with his family moved to England in the 1870s on account of the Anglo Prussian War. In spite of all the things going on, he did not stop exploring art. He studied artworks on John Constable and JMW Turner. He studied colors and made portraits in Impressionist form along with other painters but they were rejected at the Royal Academy. He went across Europe and painted Parisians and other people, slowly he gained recognition. Later, in 1874 an Impressionist exhibition was held where he exhibited 35 paintings in one month. Oscar was married to the famous model Camille in the year 1870 on the 28th of June. She modeled for him in many paintings. 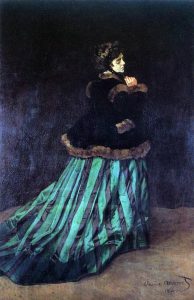 The first painting was the ‘Woman in Green’ which is one of his significant works. They went to live in London in the year of their marriage but moved in the following year to Argenteuil. It is believed that they lived in poverty before he sold the marine paintings and made some fortune. However, in the year 1876, young Camille fell ill of tuberculosis. They had their second child, a boy, two years after the disease had attacked her. The birth of the second child caused her illness to become more serious. In the same year, she was diagnosed with uterine cancer and died in 1879 when she was only 32. 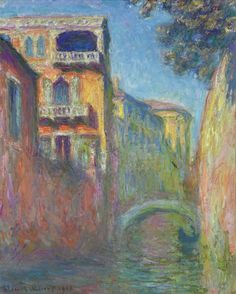 Monet expressed his grief in many of his paintings of her that he made after her death. 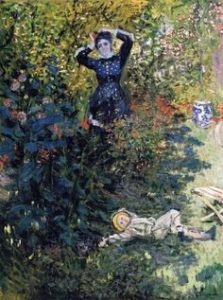 Monet married the second time to a woman called Alice. 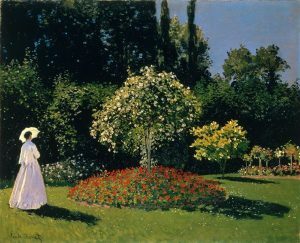 Alice died in 1911 and Monet was her second husband. 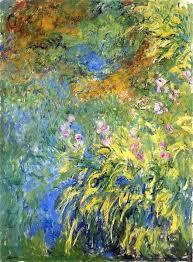 After the death of Alice, Monet started to develop a cataract in his eyes. He underwent surgery and repainted some of his work. 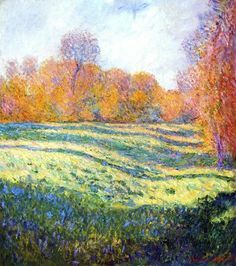 On December 5, 1926, Monet died of lung cancer. He was 86 years old. He was buried at the Giverny Church cemetery in the North of France.